While our last look at the Bay City real estate scene focused on affordable starter homes priced below $100,000, we here at Route HQ thought to take a look at a wider range of abodes, priced in the $60,000s to more than half a million dollars, from the outskirts of town to downtown. 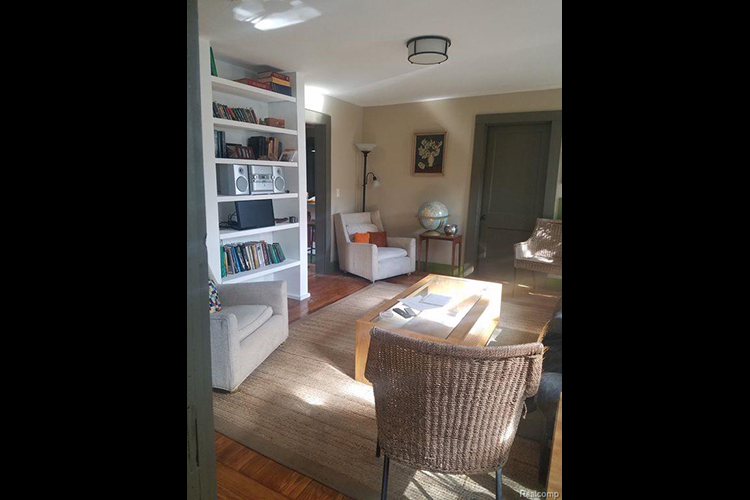 With a Bay City address but a Portsmouth Township location, this Cape Cod-style farmhouse on the outskirts of town is great for those looking for all of the amenities that Bay City has to offer with the peace and quiet of country living. 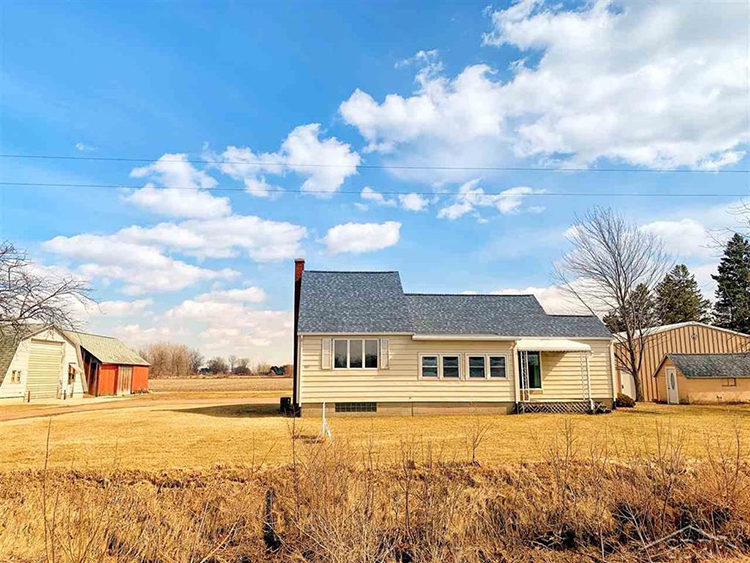 Sitting on an acre-and-a-half plot of land, this home, built in 1940, also comes with three outbuildings, including a garage and polebuilding. A new roof was installed in 2018, as well as a smartly re-modeled bathroom, complete with subway tiling. On the other end of the density spectrum is this unit in the Boathouse Condominiums building. 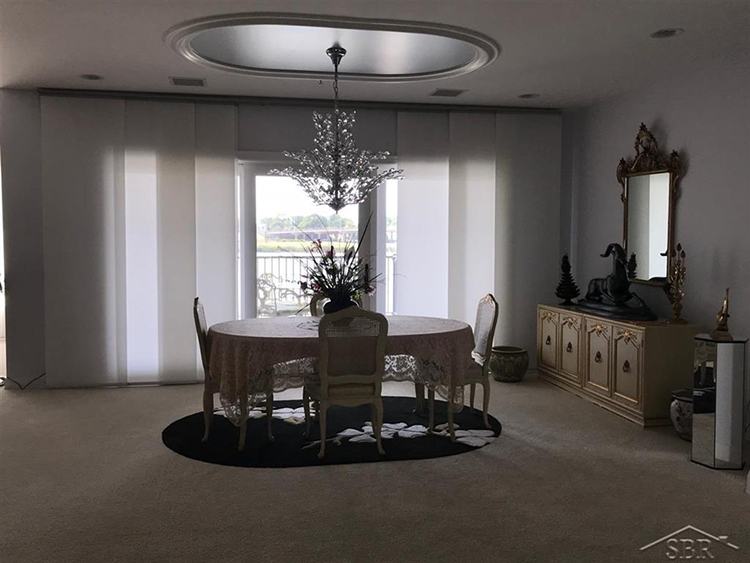 Located right on the Saginaw River, this condo unit features a boat dock and a terrace overlooking the water. This nearly 2,500 sq. ft. condo has two bedrooms, two full bathrooms and a half-bath. Stay in and take in the views or venture down into town; Boathouse is located on the north end of downtown and just blocks from G’s Pizzeria, Harless + Hughes Coffee, and the State Theatre. Take a ride across Liberty Bridge to check out what seems a great deal. Though built in the year 1900, this home on Litchfield comes complete with new kitchen appliances, furnace, electric and plumbing, and washer and dryer. Making it an even better deal, the house qualifies for a Chase grant of up to $3,000 or the FHA 203k loan. Located between DeFoe and Nate Doan parks, and also Latitude 43 Grill & Bar and Whyte Goose Inn. 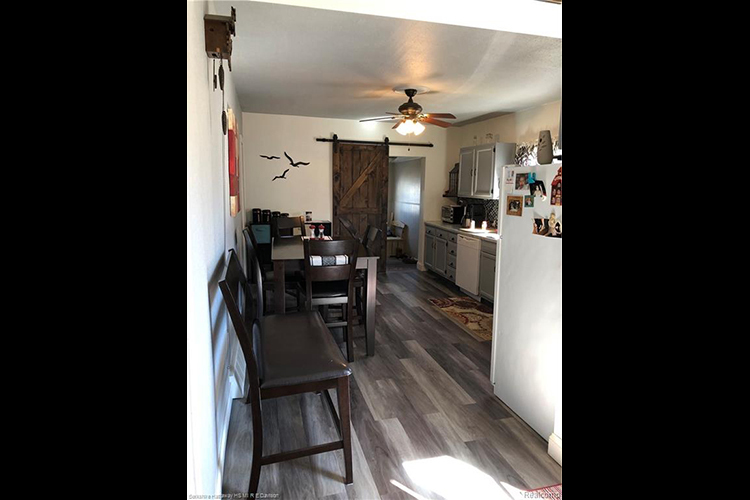 Coming in just below our $100,000 marker, it’s clear that whoever previously lived in this house had an eye for interior design. Sliding barn doors, a funky bath tub, and an updated kitchen complement some creative paint jobs. This 1921-built farmhouse-style home is capped with a covered front porch. Fans of Polish food or just classic Bay City establishments will enjoy the quick walk to Krzysiak’s House Restaurant.